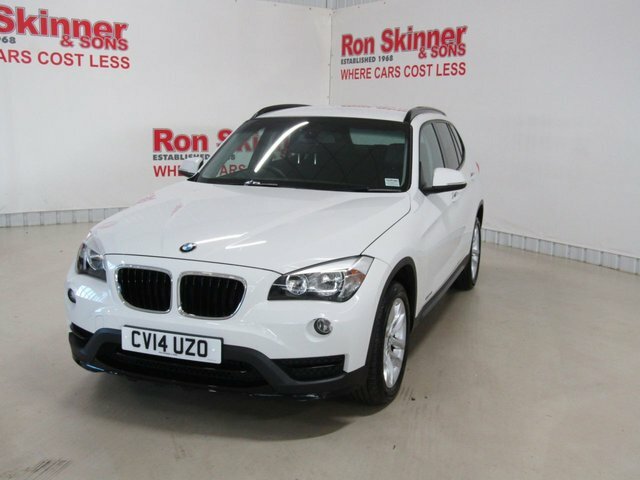 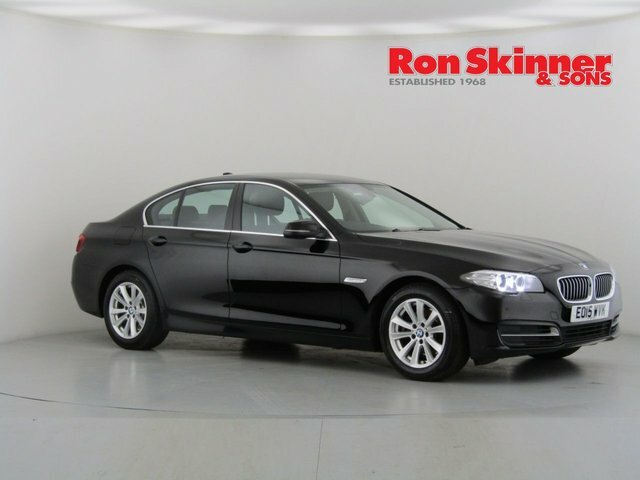 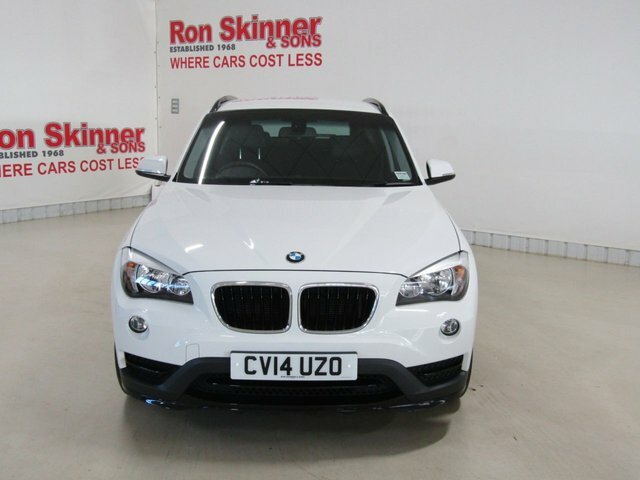 Get a great deal on your perfect used BMW car at Ron Skinner & Sons! 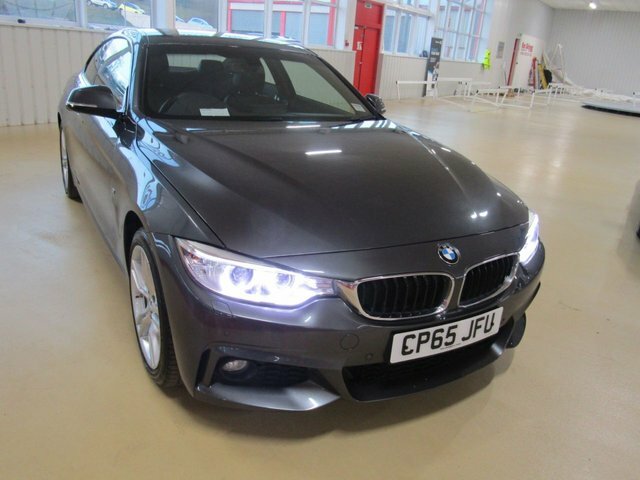 We are a one-stop shop for all your vehicle needs, providing part exchange, finance plans, servicing, protection and, of course, an enormous collection of exceptional second-hand motors! 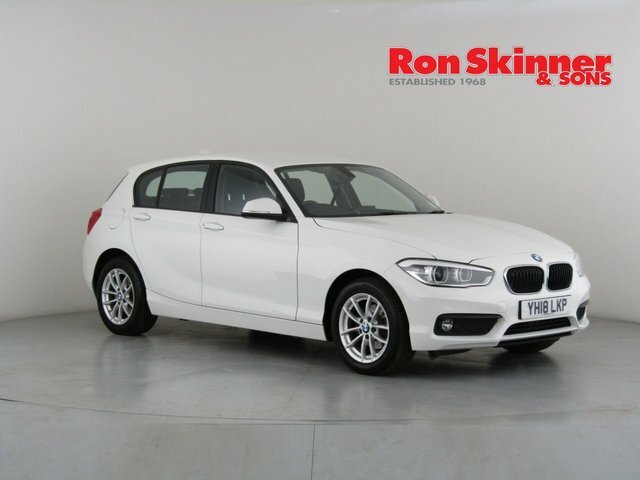 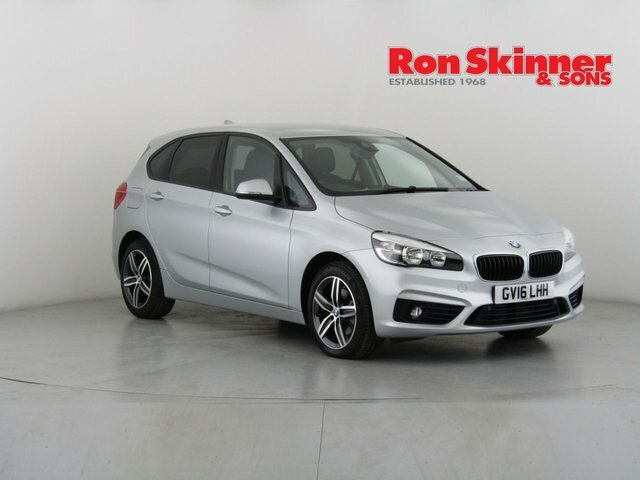 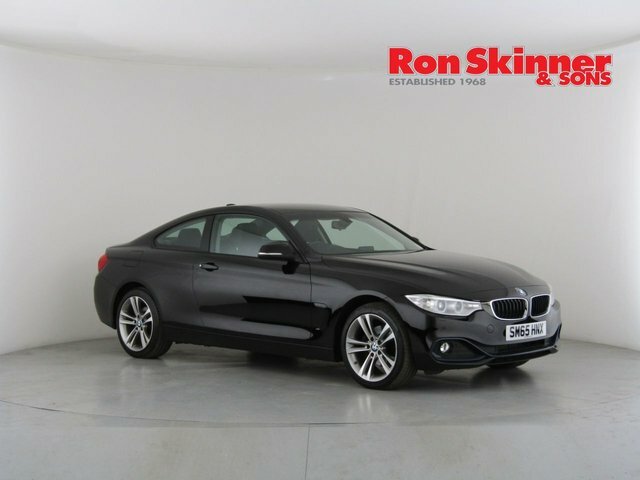 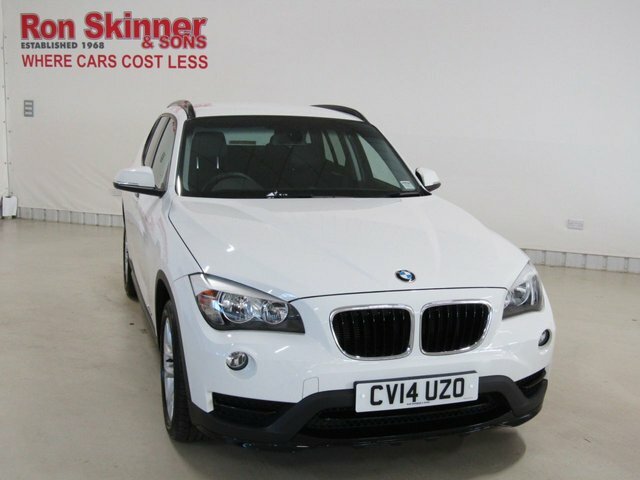 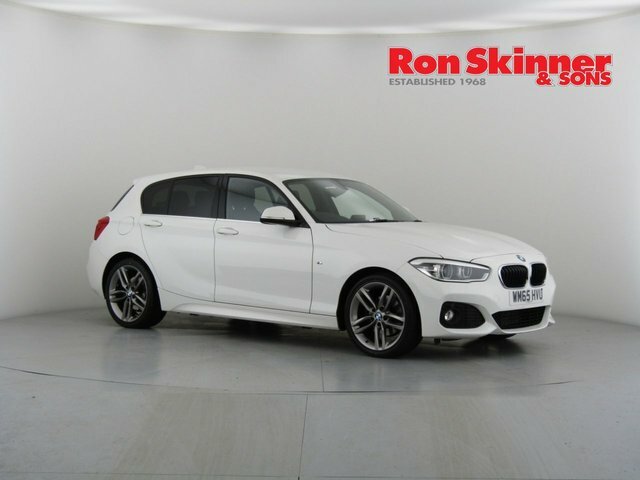 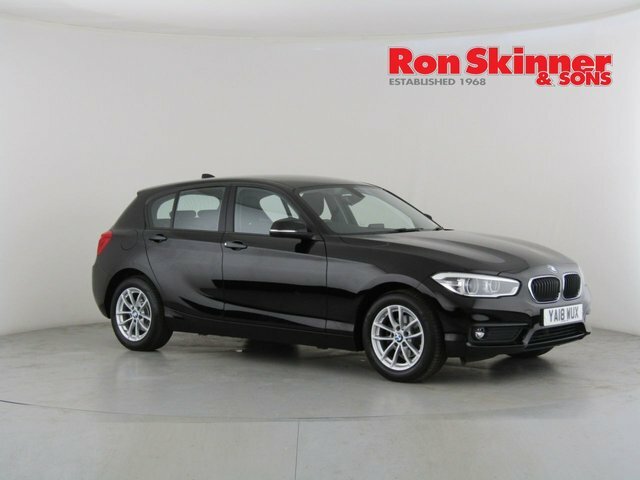 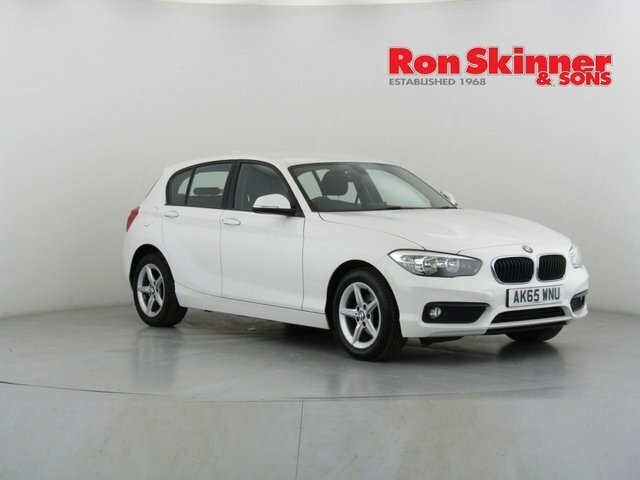 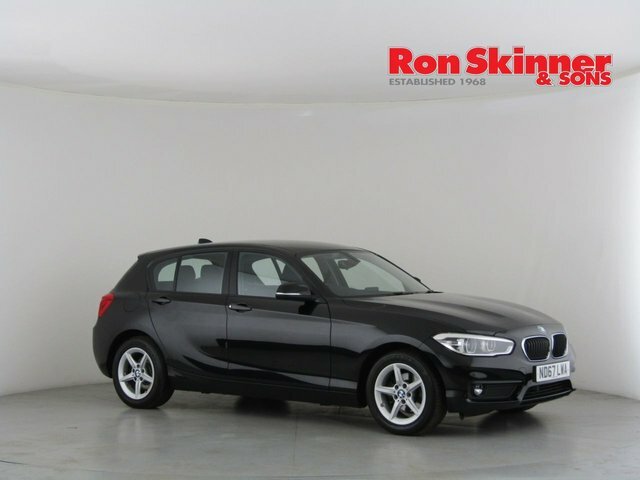 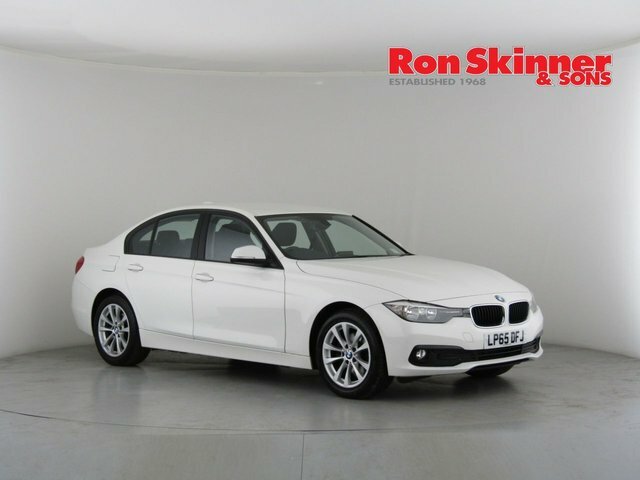 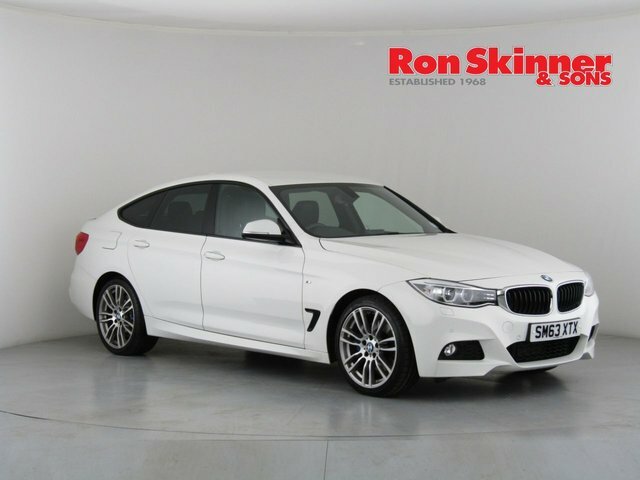 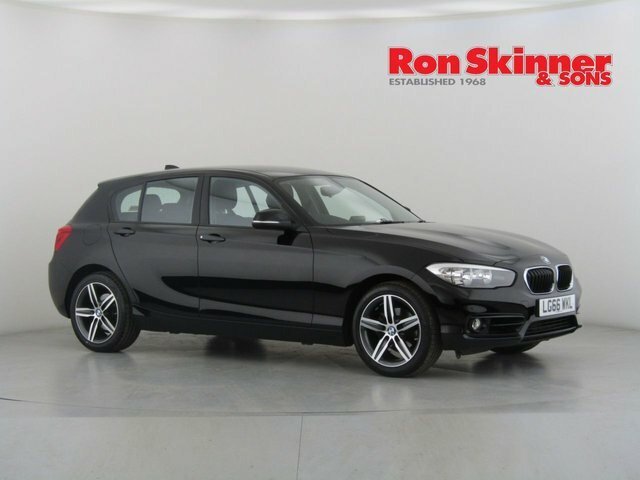 When you would like to buy a used BMW car with Ron Skinner & Sons, you can be sure that it will be in great shape, as it will have received a rigorous quality and safety check. 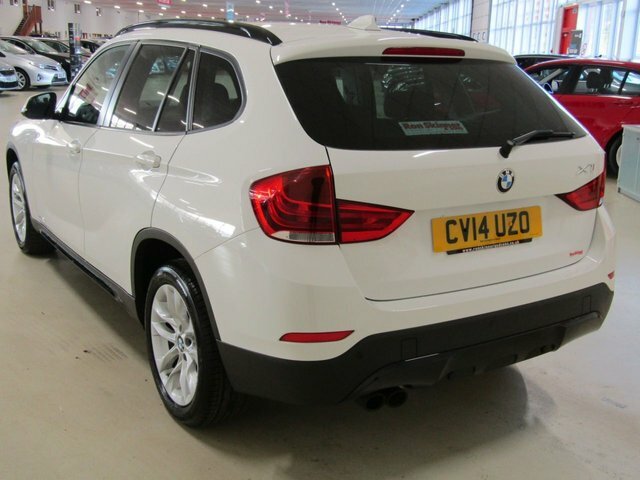 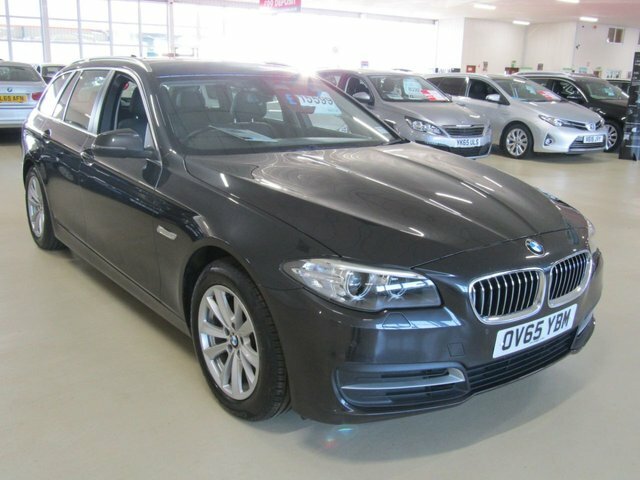 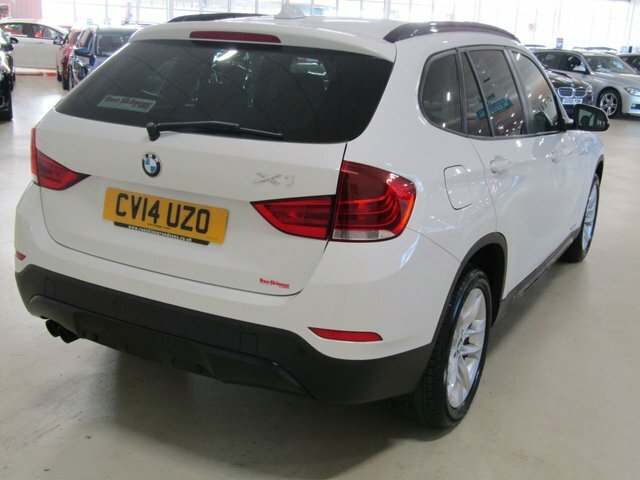 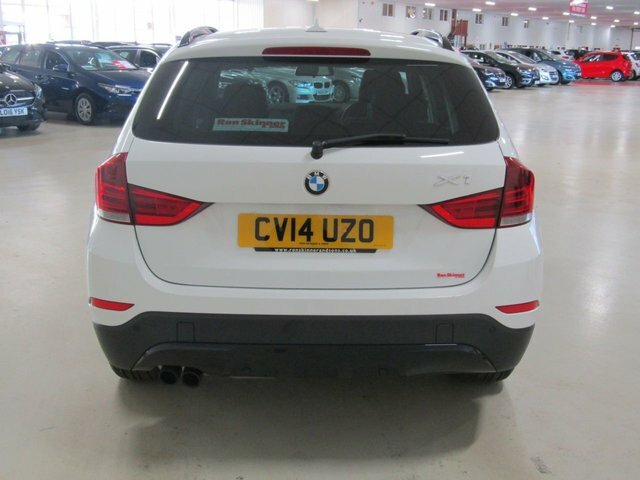 Why not come to our showroom near Port Talbot and browse our current BMW collection now? 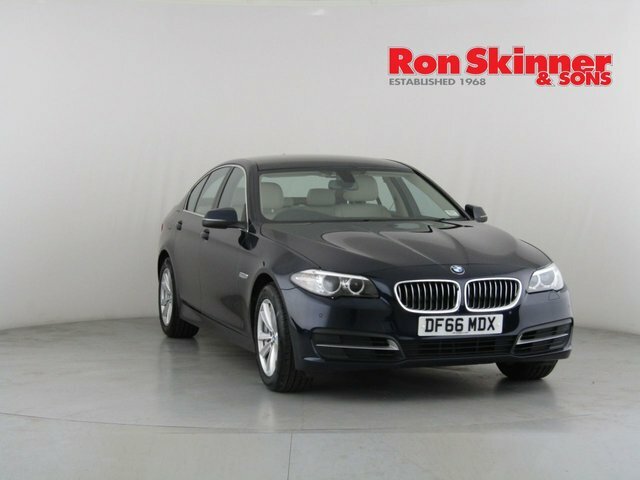 The route from Port Talbot to Ron Skinner & Sons is very simple and will take roughly three quarters of an hour. 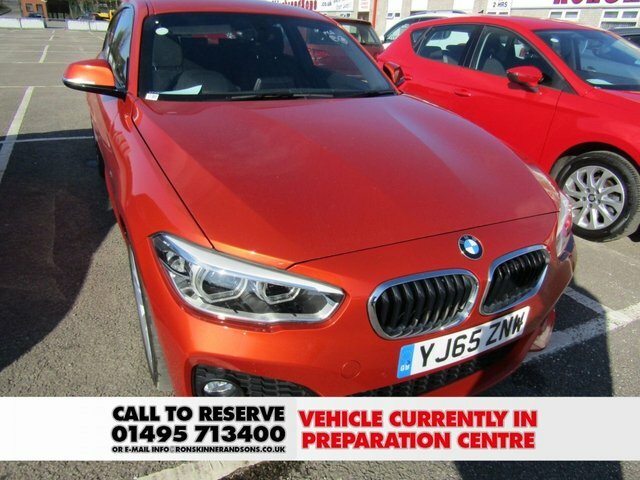 Contact one of our friendly members of staff by calling or emailing for more details regarding our used BMW cars and services.